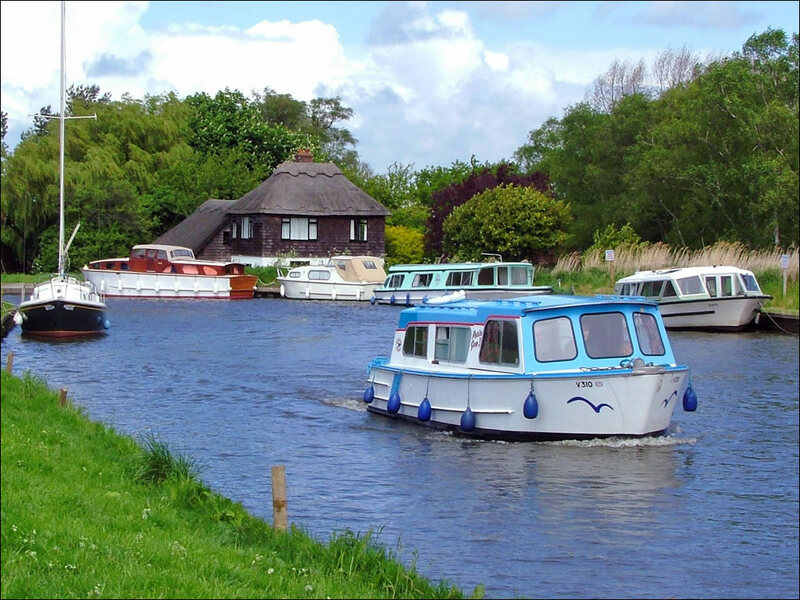 Ludham is a very beautiful village in the United Kingdom, situated in the English county of Norfolk Broads. This location is part of the Ludham – Potter Heigham NNR, a national nature reserve. There is no doubt that it has plenty to offer to its visitors, and that’s why we recommend you to add this area of Great Britain to your to-do list. However, the best way to fully enjoy Ludham is to actually visit it by boat. Here is more useful information about how you can do that without any sort of problems. Womack Staithe is the nearest mooring to this lovely village. If you are a professional sailor and you want to visit this place by boat, then you must take into consideration some important details. In order to get here, you must take the River Thurne to Womack Water. Make sure you head down Womack Dyke until you actually come to the end of the navigation. The public moorings should be on your right, and that’s when you know you arrived at the destination. This village has some attractive shops and pubs, which are just a short walk away along Horsefen Road. In order to walk into the village, you must make sure you turn left into Horsefen Road and then turn left again at the T junction. The walk is quite short, it only takes around 10 minutes. Womack Dyke is another wonderful location you should go to by boat. In order to get here take the River Thurne to Womack Water. Follow it until you actually see the free 24-hour moorings on the right. 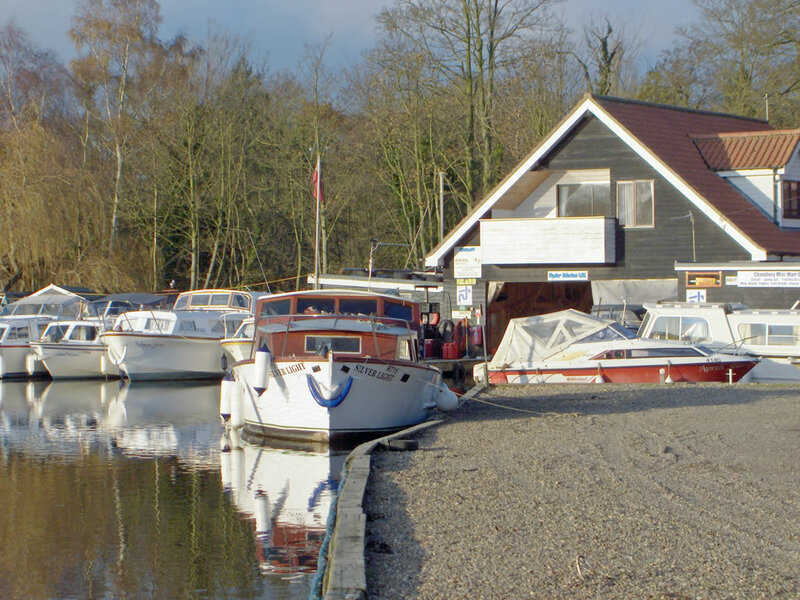 These moorings are a lot quieter than Womack Staithe, they are free, and they also offer excellent views over the Ludham Marshes Nature Reserve. Make sure you follow the riverside footpath in order to get to the Ludham village. You should also keep in mind to that there are several other beautiful places you can moor in Womack Dyke. Keep in mind that if you are not a professional sailor you can always hire a guide to take you around the village. We guarantee that the whole experience will be memorable and extremely relaxing. As you head along Womack Dyke, you will see Womack Island on the left. There are several free 24-hour moorings round the back of this amazing island, which is without a doubt a quiet spot to moor. The only disadvantage is that there is no access to Ludham village unless you actually have a dinghy as you really are on a tiny island. Even though the channel from here is narrow, it is still good for larger boats. You don’t need to turn around as you go right around the island. 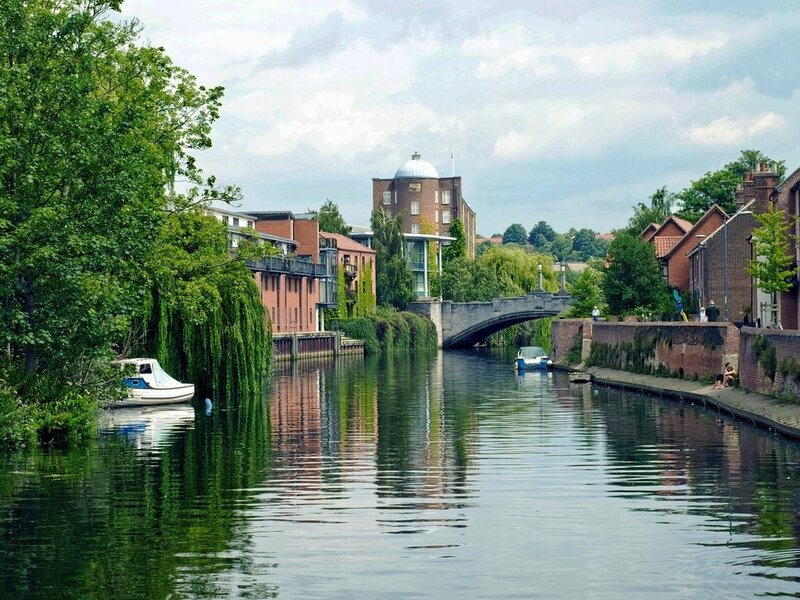 The journey will be exciting and you will have the chance to see Ludham in a unique way. Not only you will have a great time with your family or friends, but you will also experience something truly different and unforgettable. Therefore, don’t hesitate to start planning your visit to Ludham. Do it by boat for an even more spectacular vacation.